Please note that we are offering a huge discount for Racquetball Membership at RECREATION ATL for all Local Tournament Players. It is only $10.00 a month or $30.00 for 3 months with No Enrollment Fee. Please join in to save. 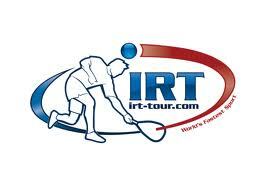 We provide 7 days of Racquetball Fitness without waiting for courts. Hospitality: Tournament Designer's shirt, food and drink provided for all participants.